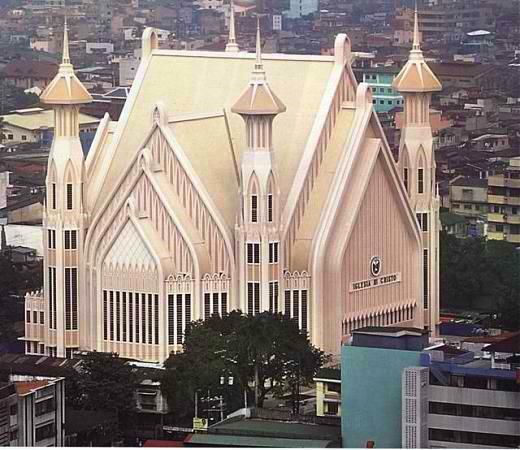 The Iglesia Ni Cristo (Church Of Christ) reached Tondo (the most populous district of Manila) in the summer of 1915. From Pulo, Pasig, Brother Felix Y. Manalo decided to established a propagational work at Tondo, Manila. His missionary work in 1915 resulted with the establishment of three locale congregations in Tondo, namely: Sande, Dagupan and Gagalangin. 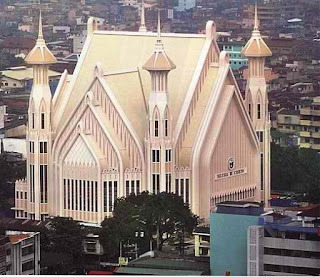 In 1916, Brother Felix Y. Manalo decided to merged the three locales as Locale of Tondo with the construction of a house of worship in Gabriela Street. This house of worship was used until a fire in the area destroyed it in 1924. The Church Administration decided to held the worship services in four places, including the one in Apitong Street, Tayuman, Manila. It was in this year when a place of worship was established in Tayuman. After a house of worship was built in Tayuman in 1926, the Locale of Tayuman was established. 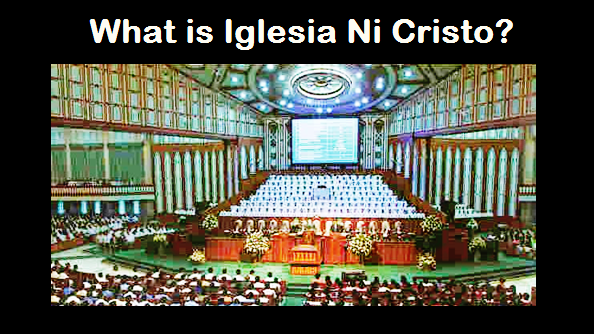 For a decade, there was no locale congregation of the Iglesia Ni Cristo in Tondo, Manila (Tayuman is in Sta. Cruz, Manila). However, in 1937, a locale congregation was re-established in Tondo with the establishment of Locale of Concha, Tondo, Manila. In 1951, the Locale of Dagupan was re-established. 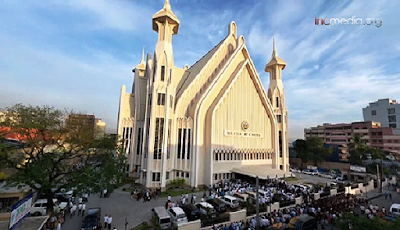 With the construction of the house of worship in Juan Luna Street, corner Moriones Street, Tondo, Manila and its dedication on May 10, 1967, the locale congregations of Concha and Dagupan were merged as Locale of Tondo. This year (2016), Locale of Tondo is now 100 years.